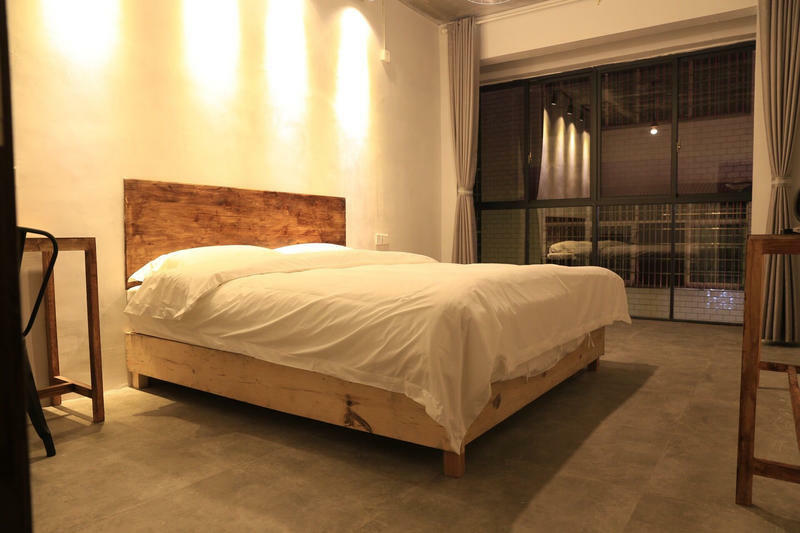 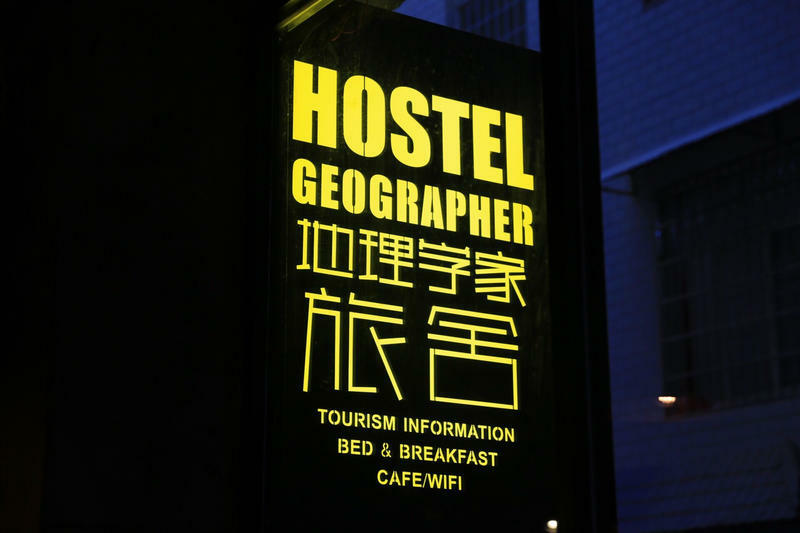 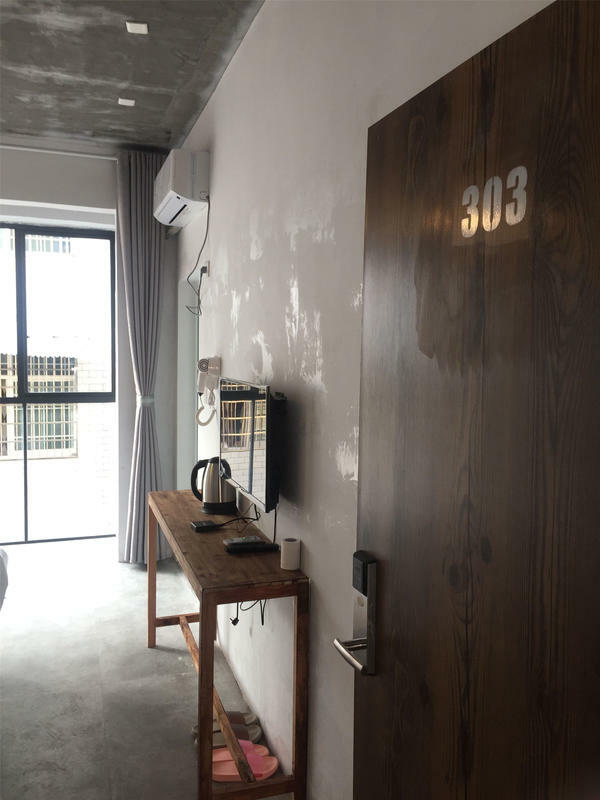 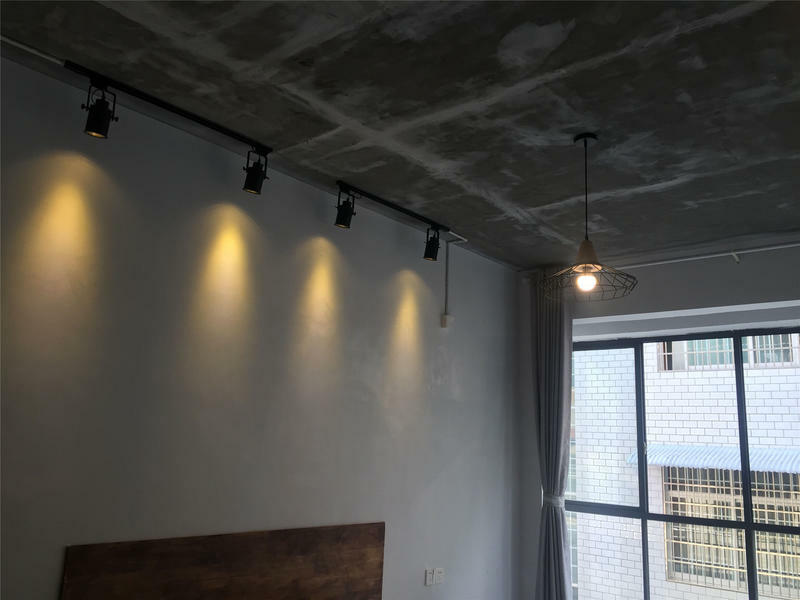 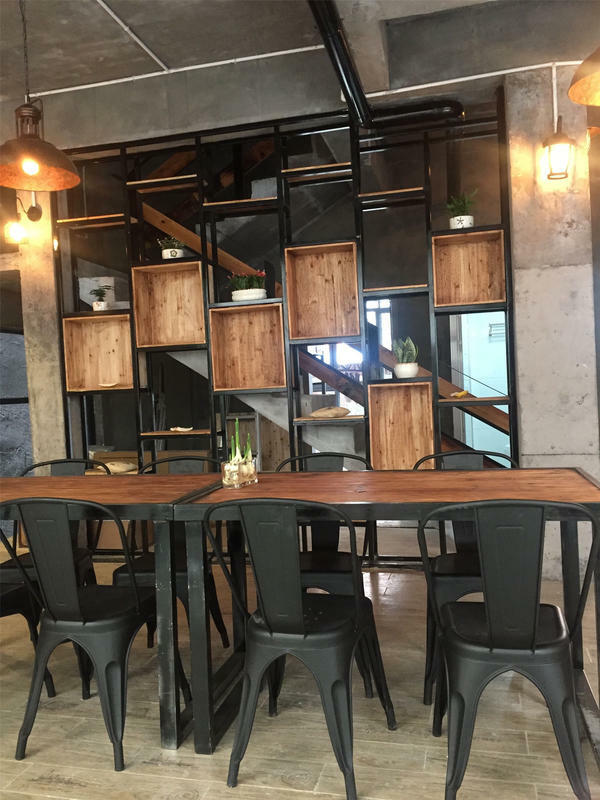 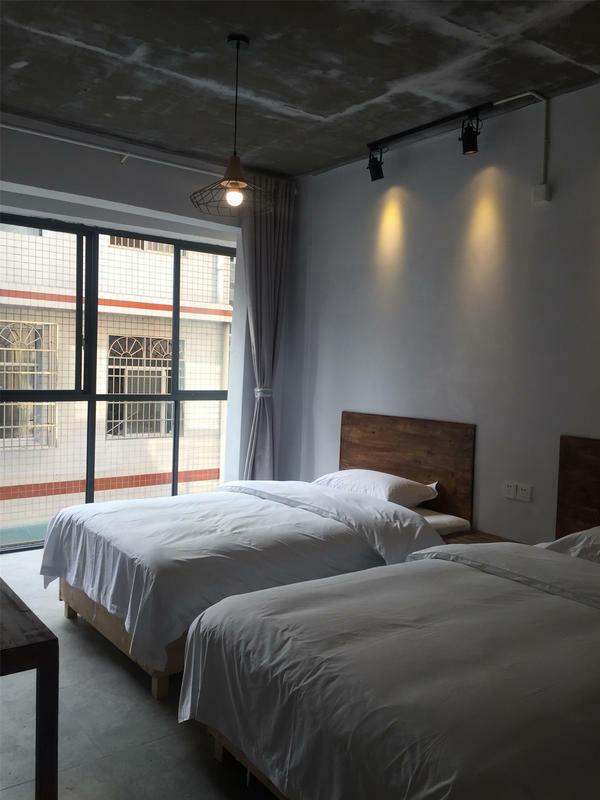 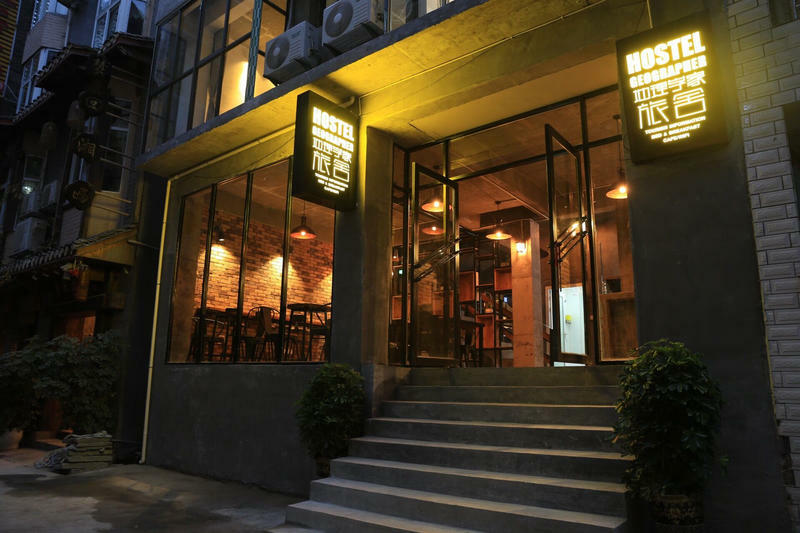 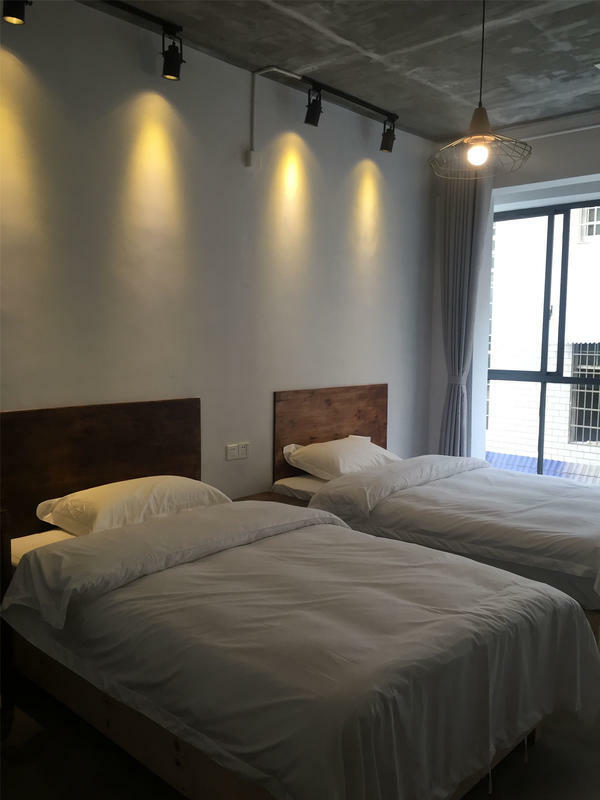 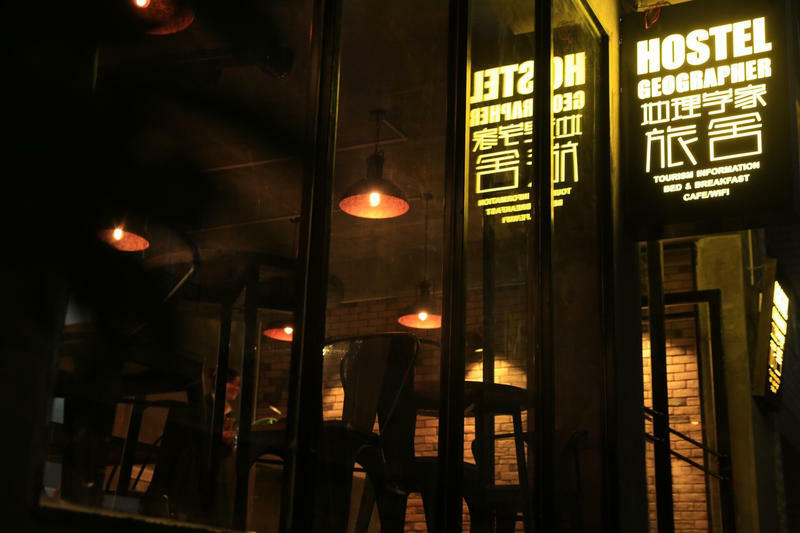 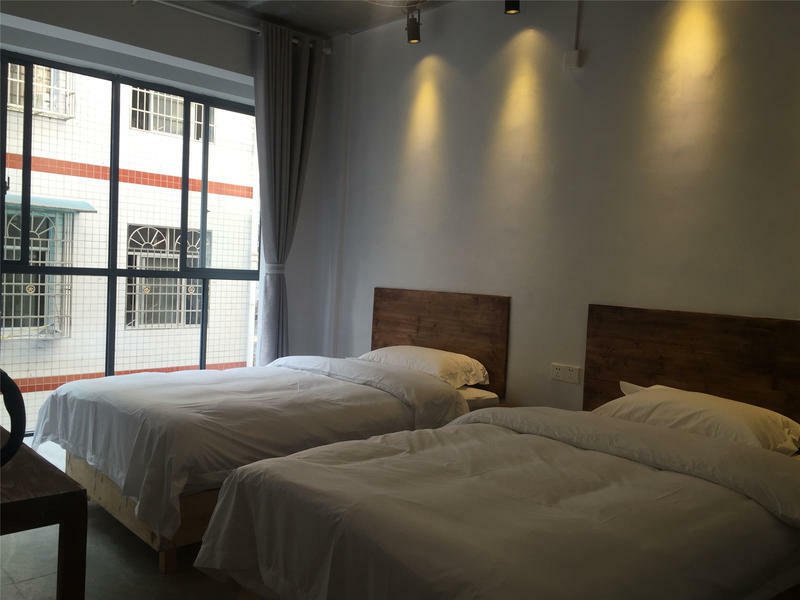 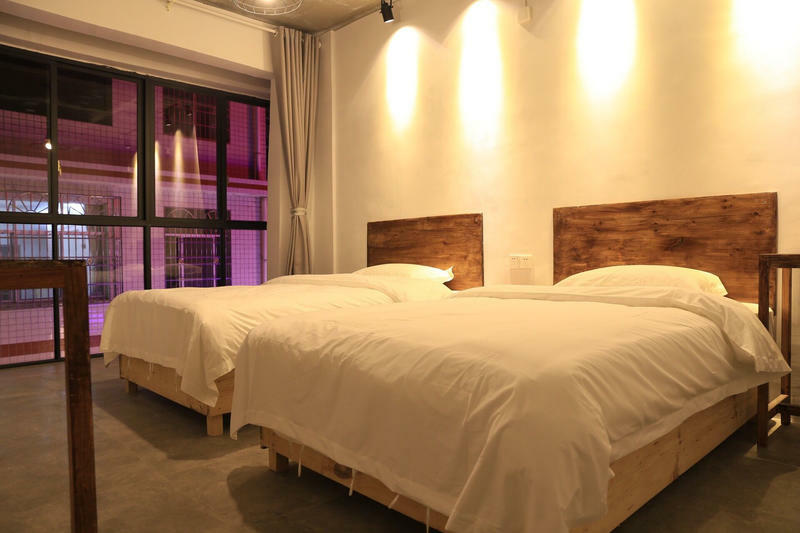 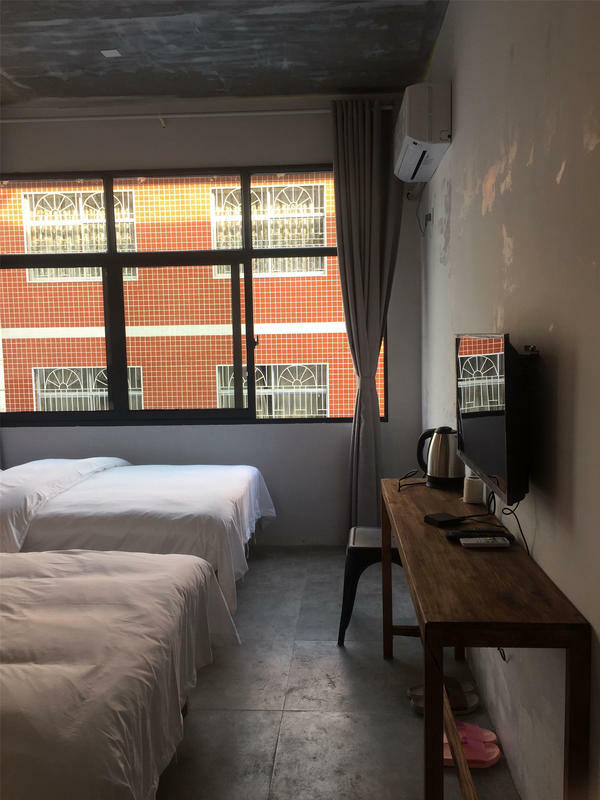 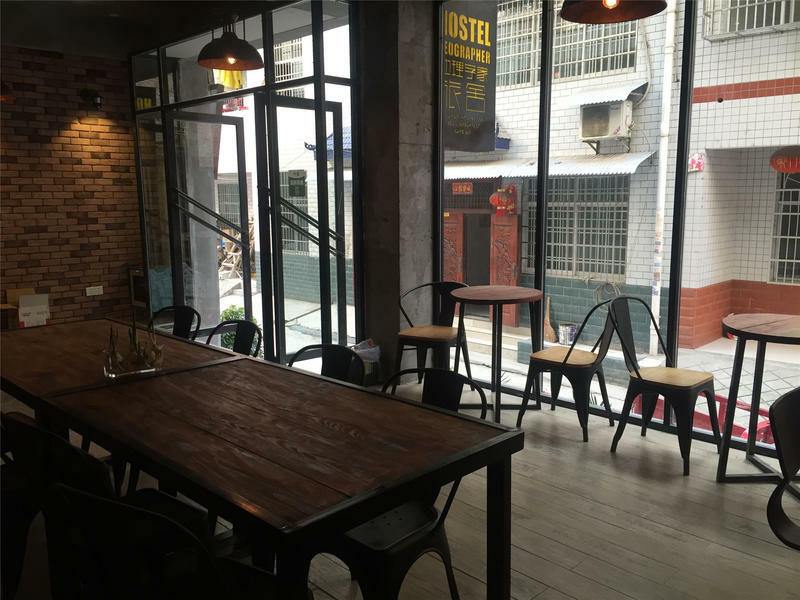 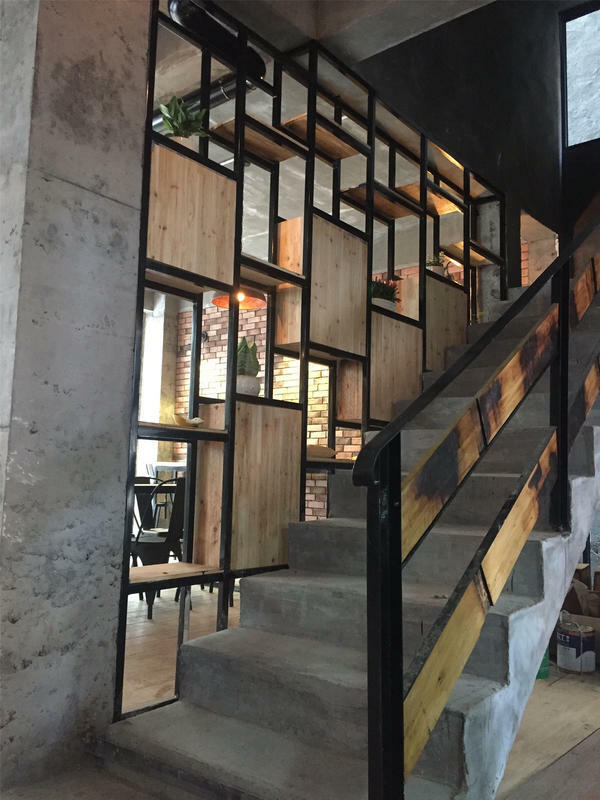 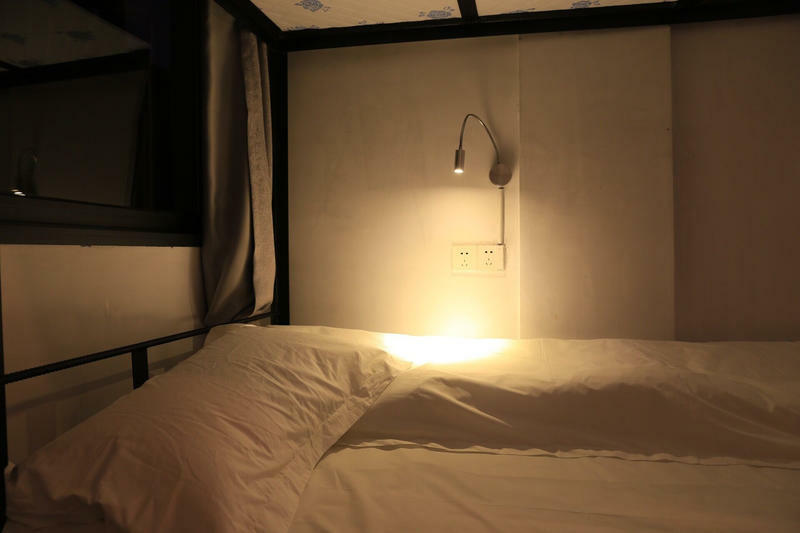 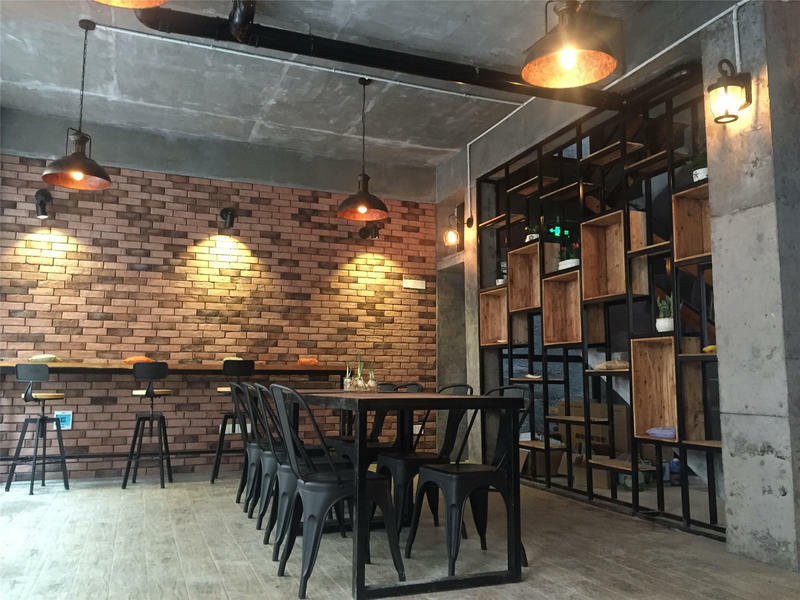 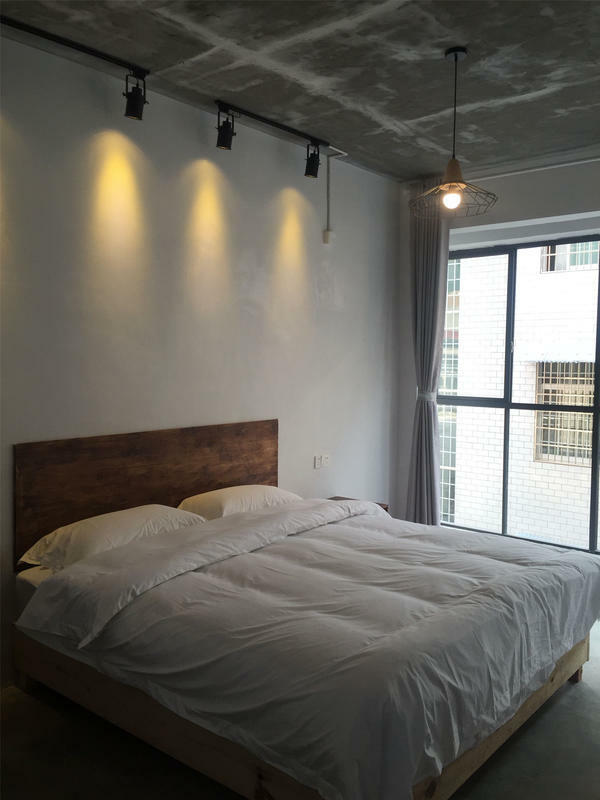 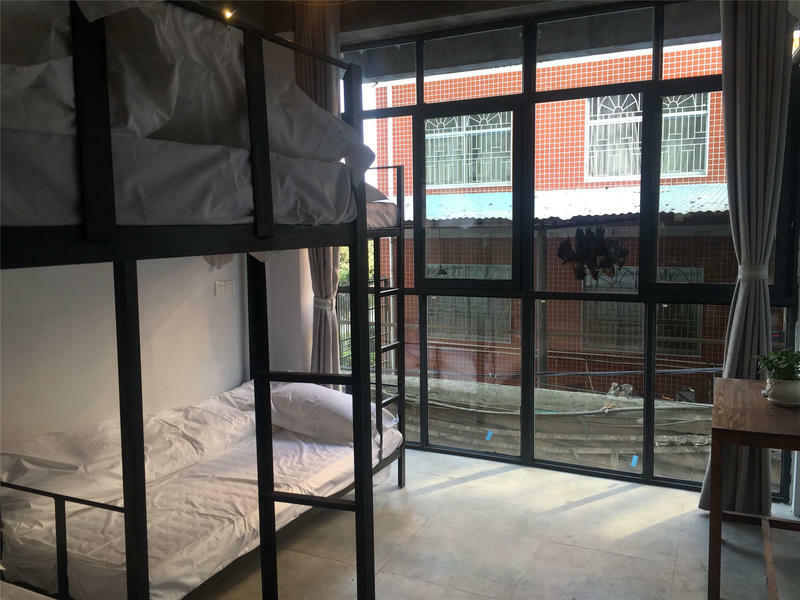 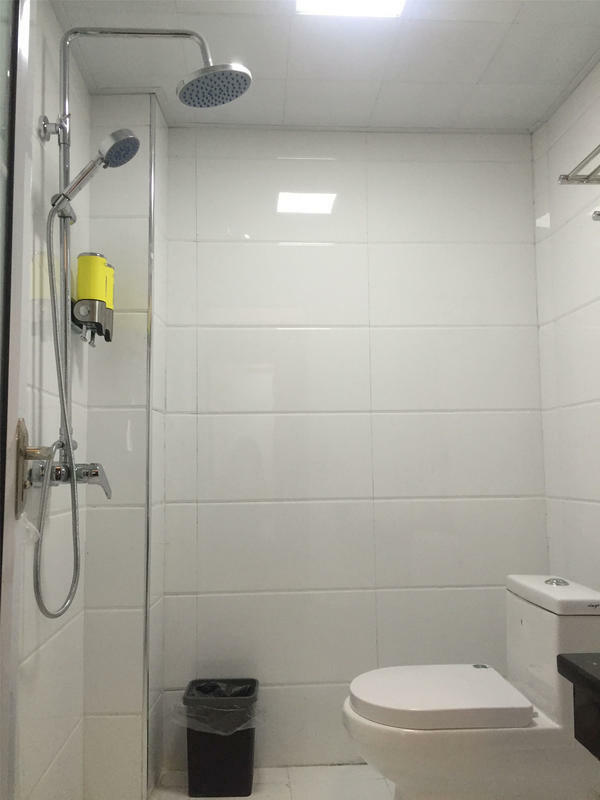 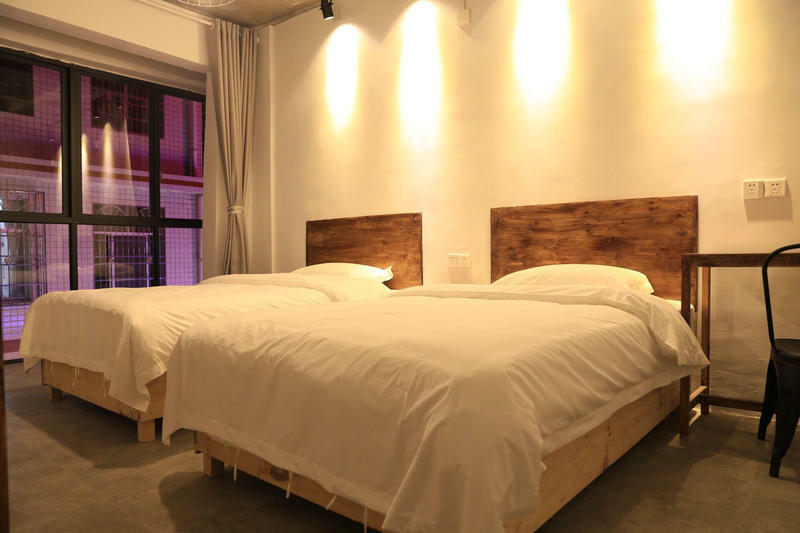 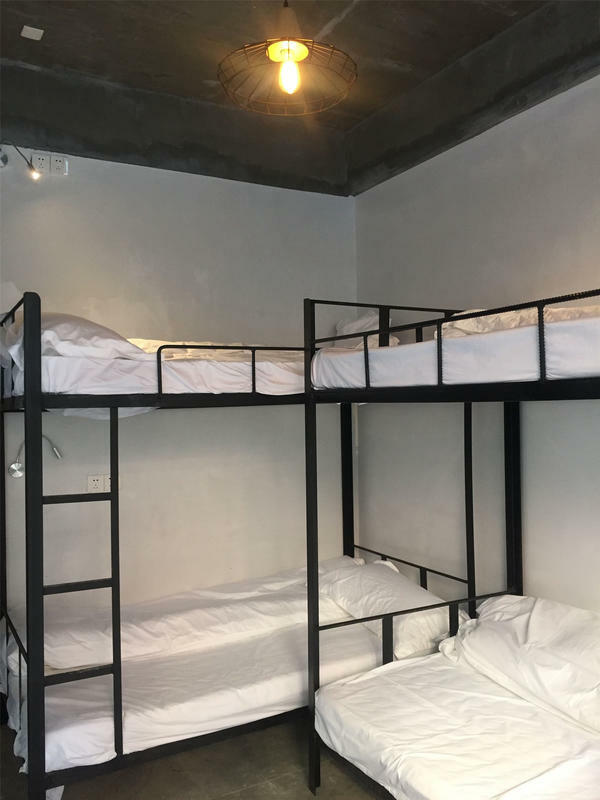 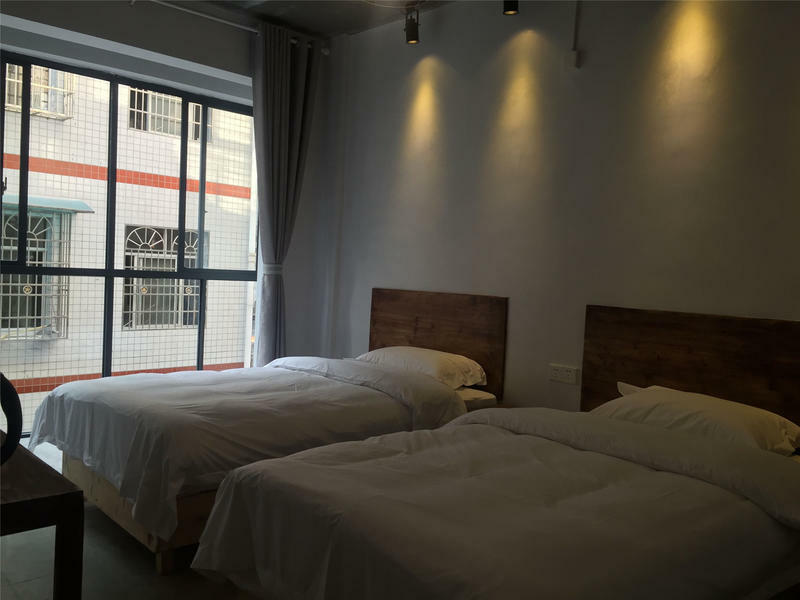 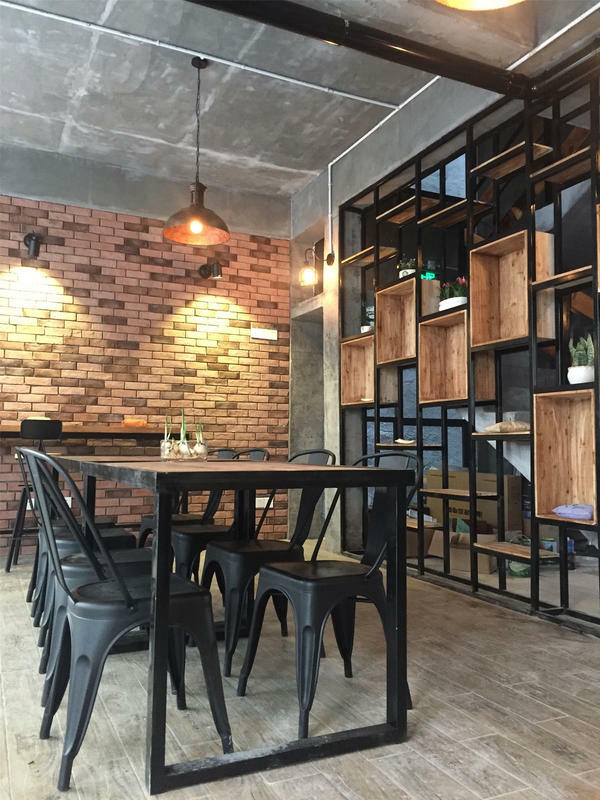 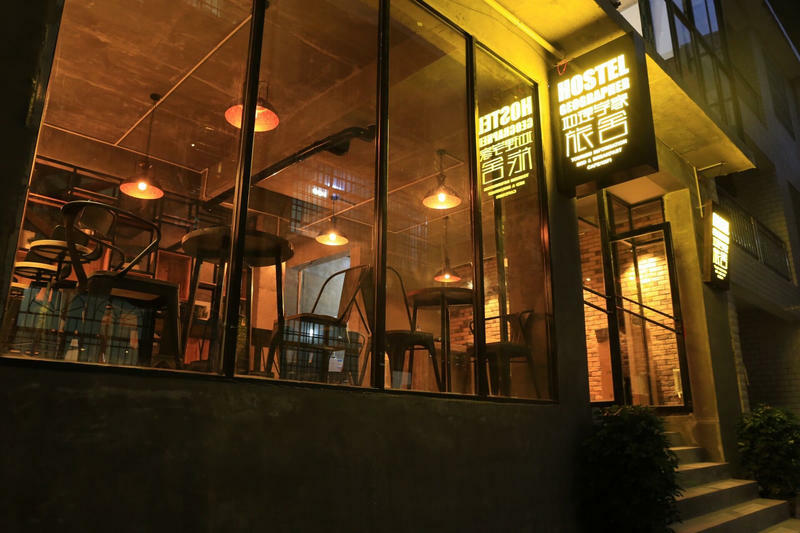 Our hostel is at the 3rd row in PengJiaPu Village that very close to the Zhangjiajie train station,only 0.7km from Zhangjiajie train/Bus station ,10mins driving from airport .1KM from Tianmen Mountain entrance. 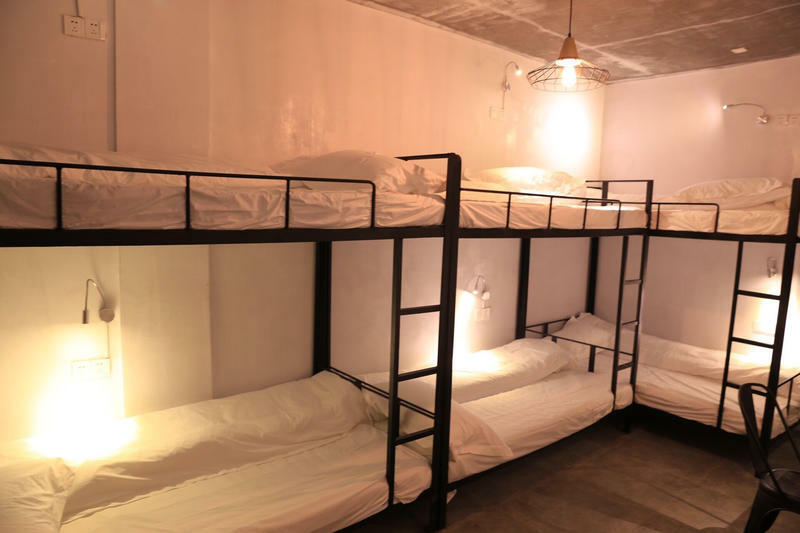 High PPR service is our object, We offer all kinds of rooms include twin room double room triple room and dormitory .And in our hostel we provide Free English tourism information, breakfast, Airport/train station picking up service..
***Property Policies & Conditions: Cancellation policy: 72 hours before arrival. 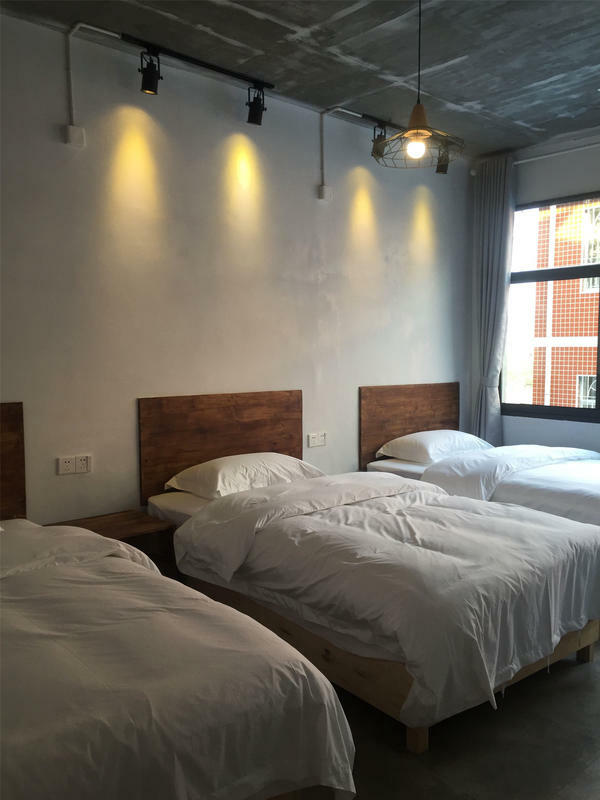 Check in from 08:00 to 23:30. 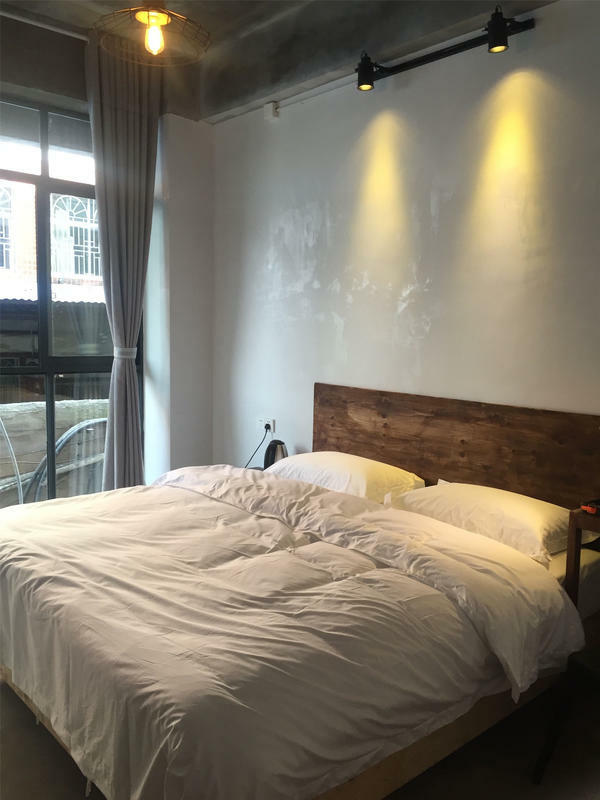 Check out before 12 : 00. 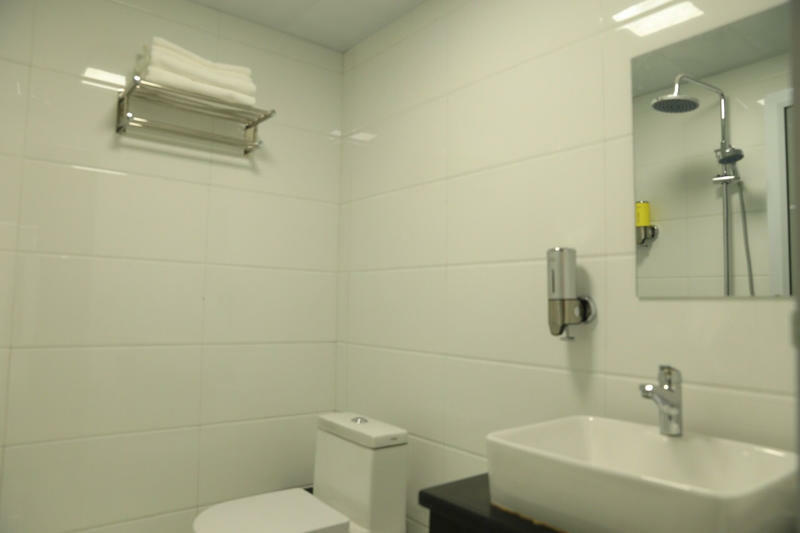 Payment upon arrival by cash Taxes included Breakfast not included General: No curfew.yes No Smoking. 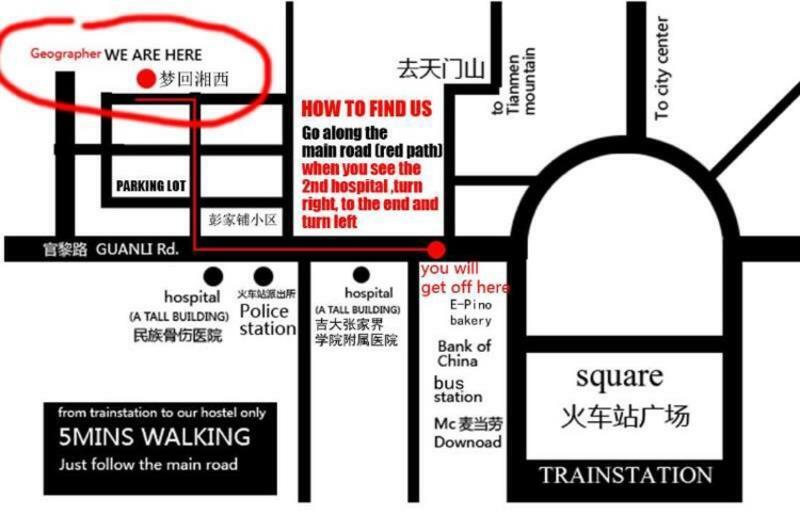 yes Age restriction NO Reception working hours 08:00-23:30.